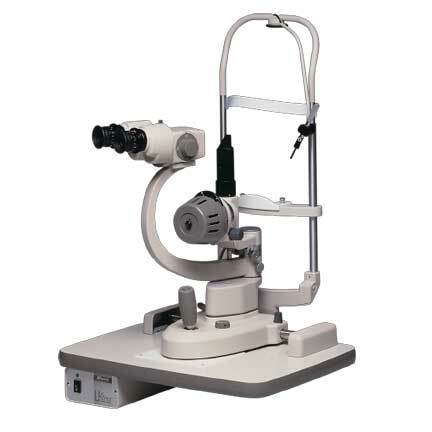 The Slit lamp Marco G2 & G4 Series features a modernized optical design and utilizes a multi-layered, multi-coated system which transmits light more efficiently, producing a measurable 20% increase in optical resolution and clarity. G4 offers 6x, 10x, 16x, 25x, and 40x powers. 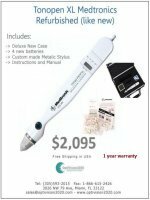 Are you done with the Slit Lamp marco G2? 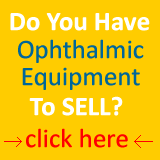 Go to Slit Lamp Home.